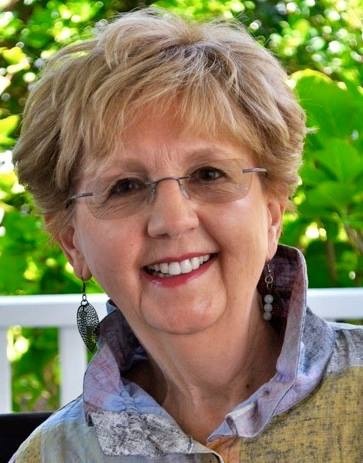 .I'm Carol and I'm so glad you stopped by. I began my writing journey late in life, but God has blessed me with remarkable people along the way. I have a wonderful team of writers, editors, and readers who encourage and spur me along as I share my stories. I first wrote the story of Agnes several years ago as a short story. It ended when this unhappy widow walked away instead of facing some major issues, hers as well as those of her new friends. Then I realized the director of the home, Miss Johnson, had turned into a shady character. What would happen if Agnes decided to speak up? a feisty senior who lives in a retirement home. Inspired by my mother, Agnes continues to delight and surprise me as I pen her stories. 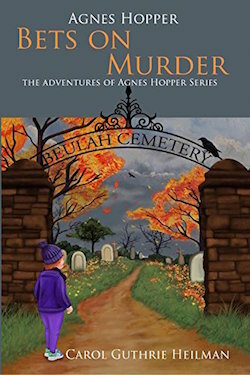 Additional information on the Agnes Series may be found on my Books page. Agnes Hopper Discovers A Hot Tip. 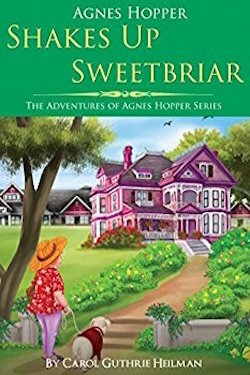 The Adventures of Agnes Hopper Series is published by Lighthouse Publishing Of The Carolinas. For a full list of available books, visit their website.